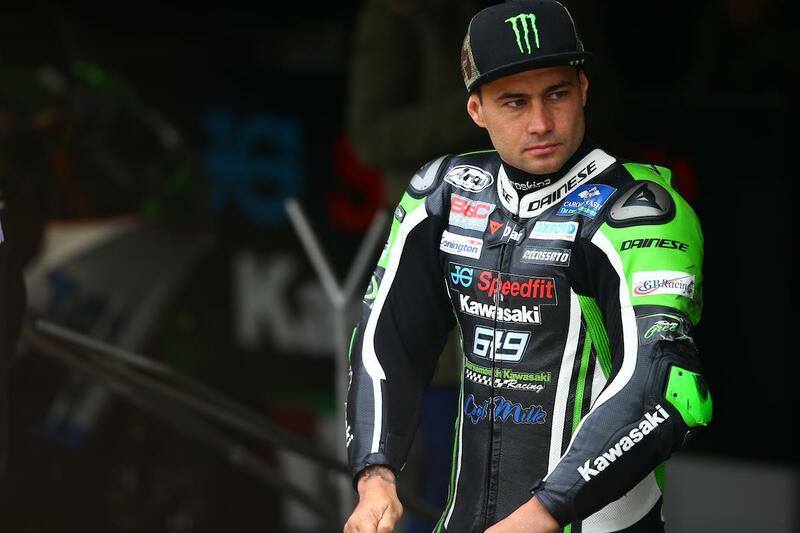 Leon Haslam has said he’s expecting this weekend’s MCE British Superbike round at Assen to be tougher than it was 12 months ago when he stormed to an emphatic double victory. This time last year Haslam’s Dutch double kept his championship hopes alive, but now he heads into the penultimate round with a sizeable lead over rivals Josh Brookes and Shane Byrne. In 2016 Haslam boasted the distinct advantage of being able to run a frightfully fast pace on Pirelli’s harder option rear tyre, while his rivals had to opt for the soft and focus on tyre conservation. However, a change to the tyres this year has seen more riders able to get the harder option working as well as others seeing the soft last longer than it had before. And, as always with Assen in September/October, the weather could play a part. New Honda Adventure Centre offers! “I won the double at Assen last year, but I’m expecting it to be tougher this year,” Haslam told MCN. “In the colder conditions last year that sort of favoured us as everyone had to use the harder tyre which we were better on. This year that has changed a little, some guys seem to be making the softer tyre last in the colder conditions like the Honda at Oulton. That being said, I felt we could have won both of those races so we’re in a good place.